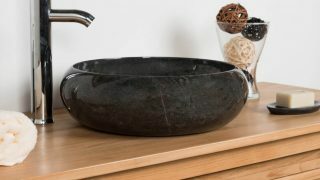 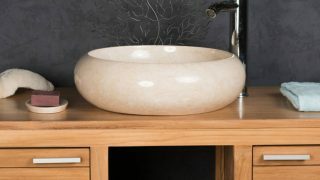 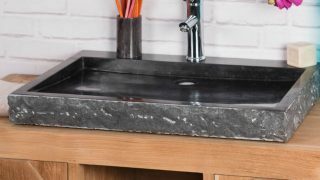 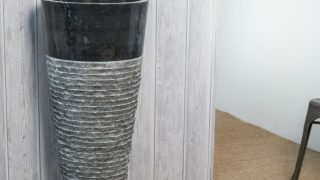 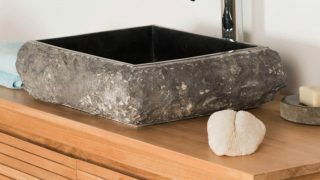 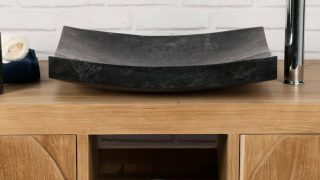 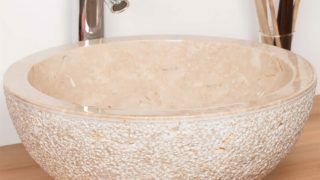 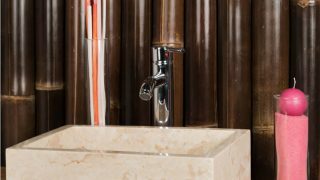 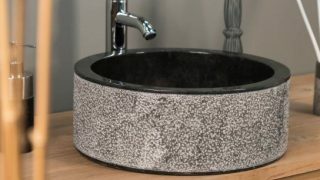 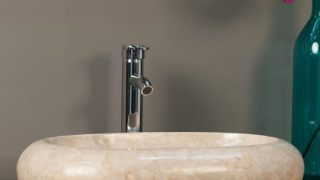 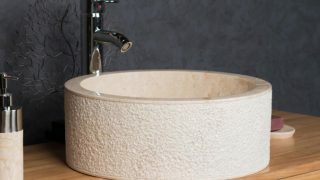 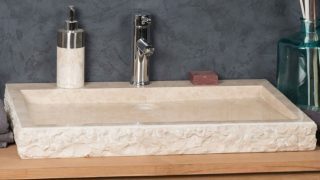 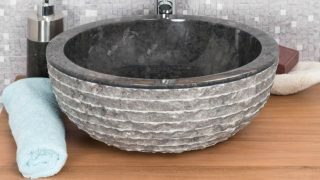 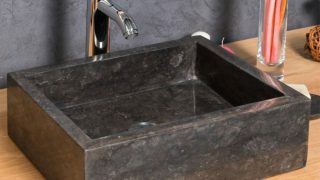 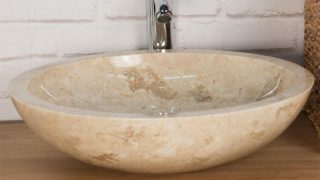 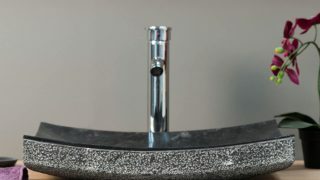 The Stone Sink Company retails the finest quality stone sinks available in the UK today. 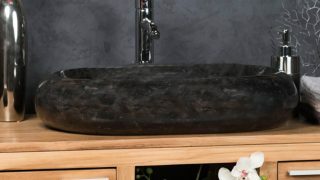 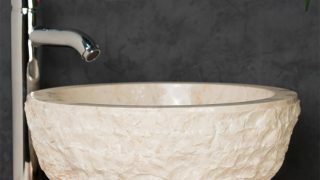 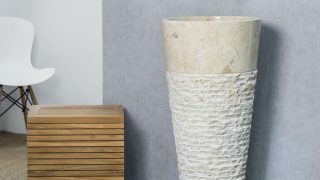 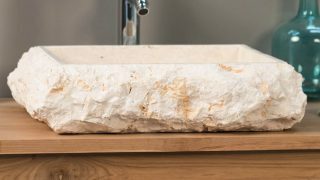 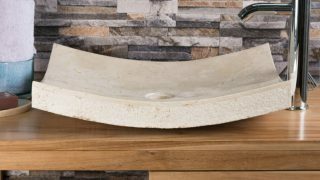 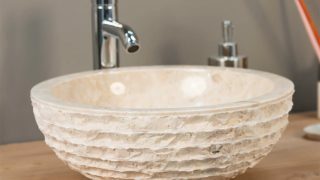 An eclectic range of marble, river stone and petrified wood sinks. 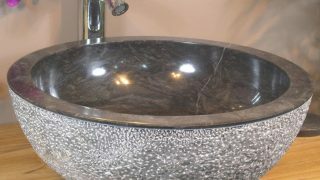 Our quality is unsurpassed. 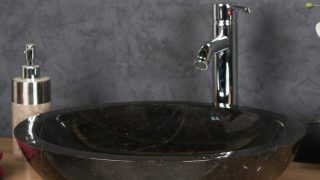 Stunning designs – custom and contract work also undertaken.